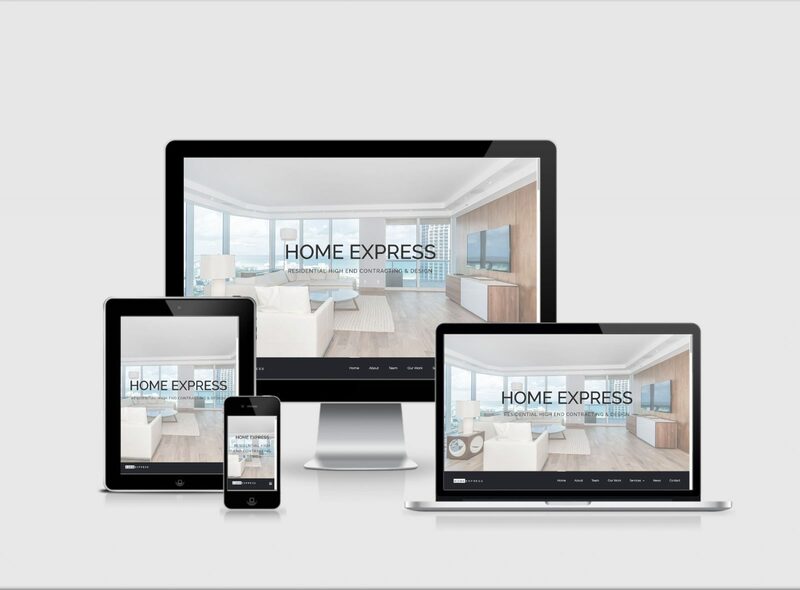 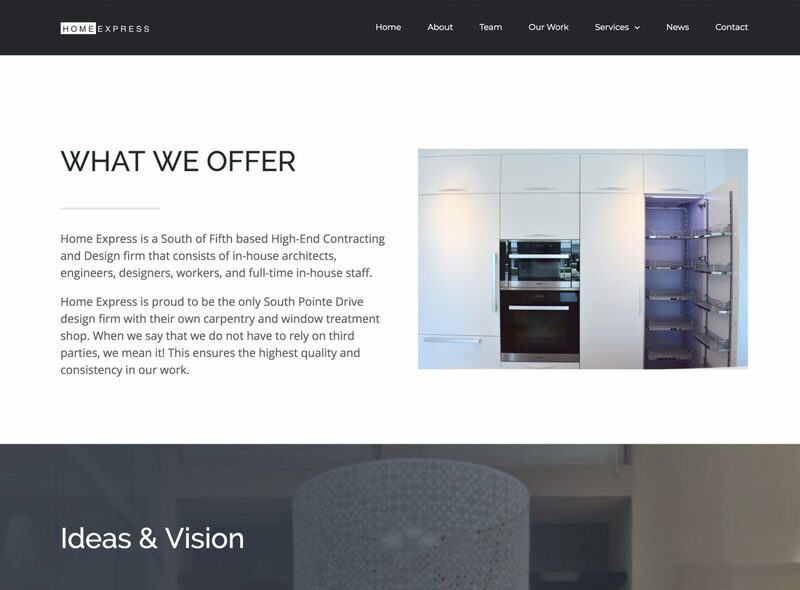 Home Express is contracting firm with a focus on High-End Residential design work in South Beach. 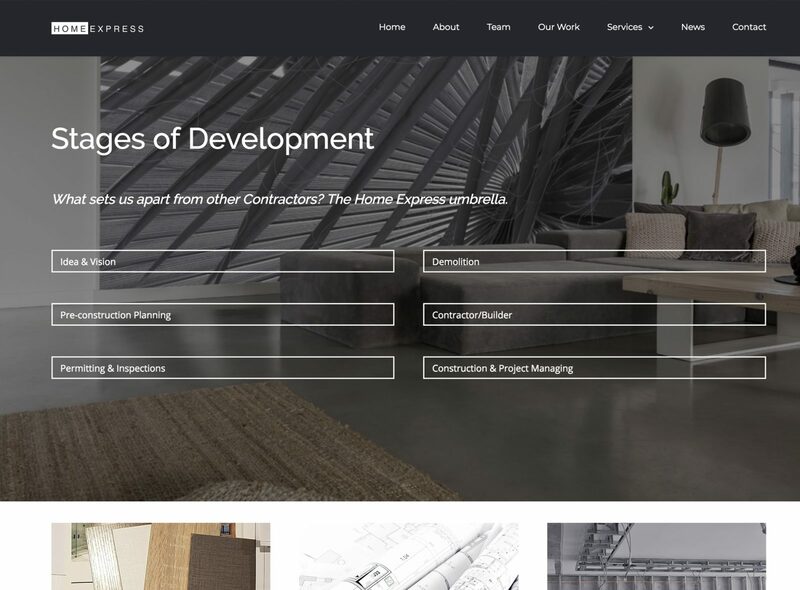 Their previous website needed an update, something more in line with the quality of their work, and mobile friendly. 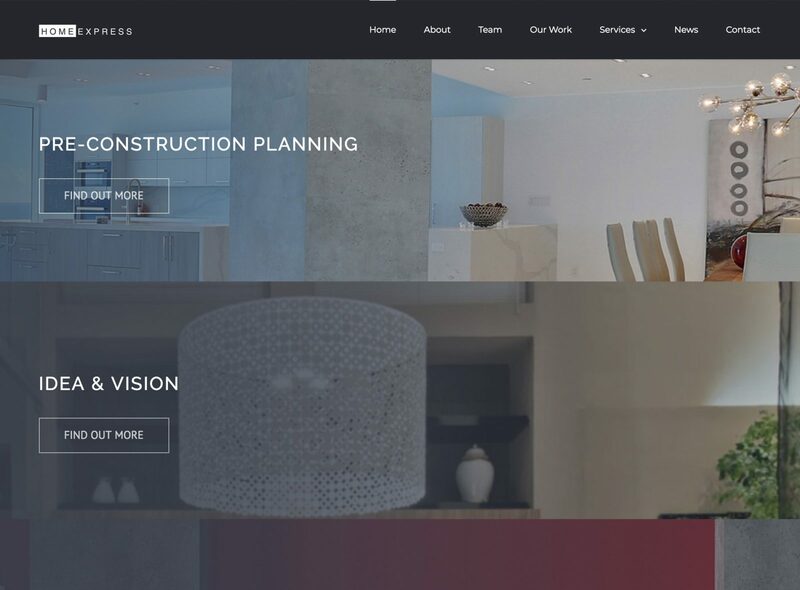 They turned to Poshtone to develop a new 12-page website, powered by the CMS WordPress.